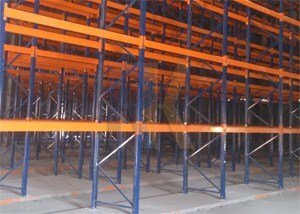 Shelving systems provide an ideal way of strong organising and identifying small parts when handling component storage in warehouses and picking areas. 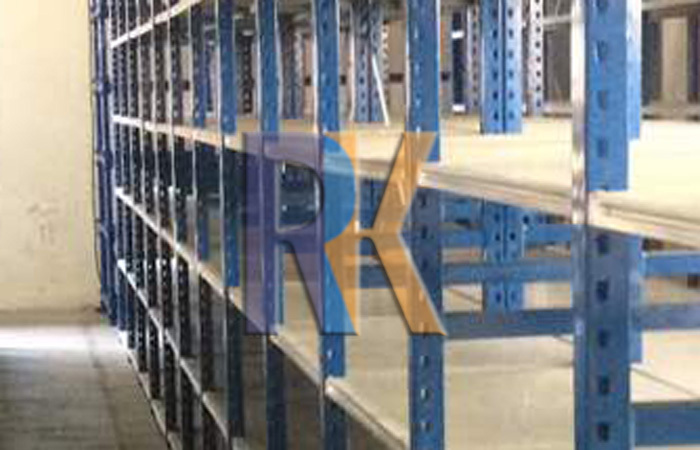 With a wide selection of shelving systems and options, we can offer comprehensive solutions for any small parts storage or picking area. 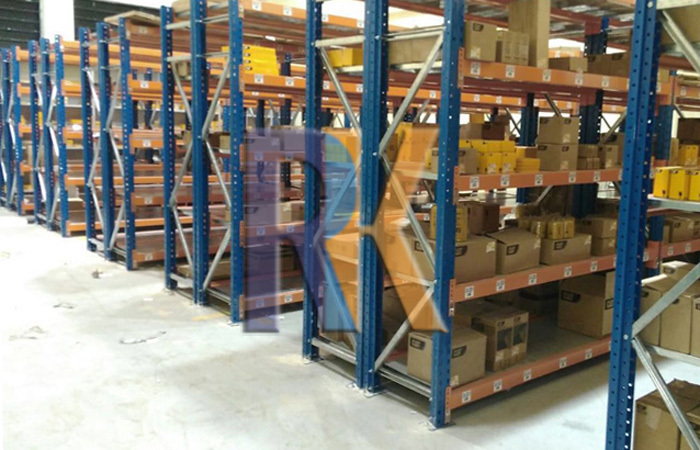 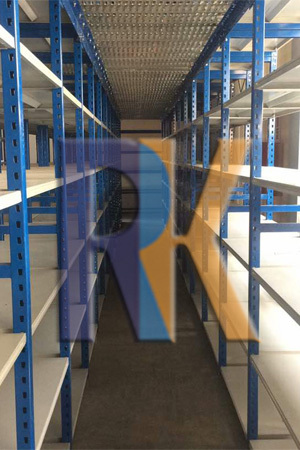 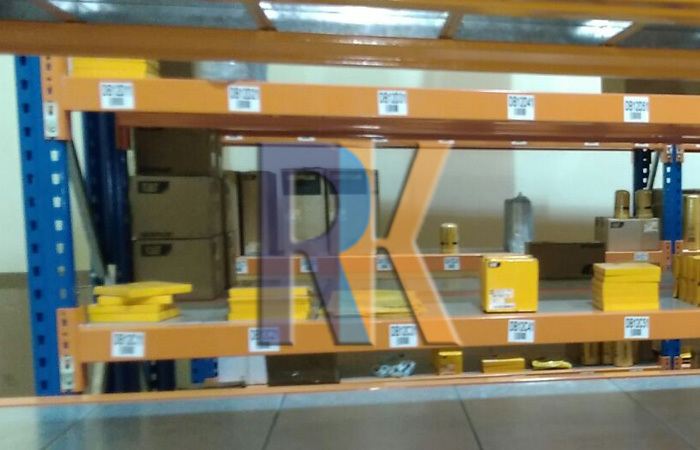 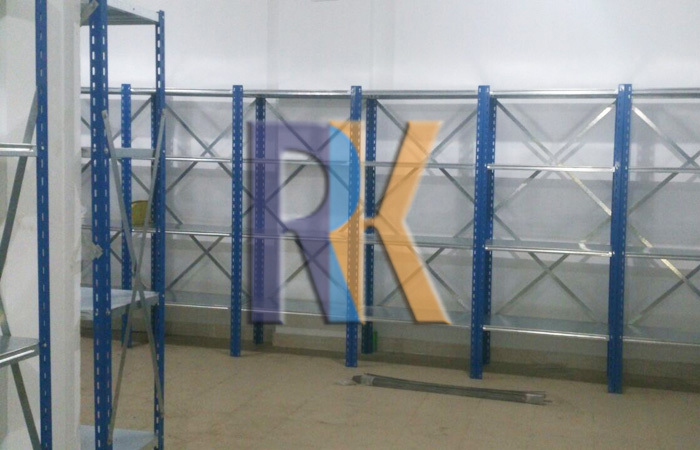 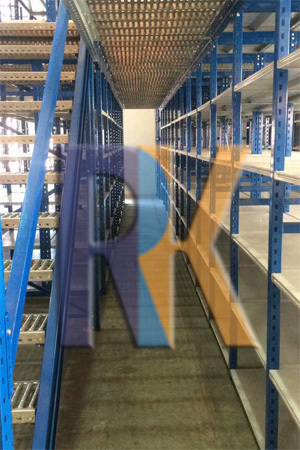 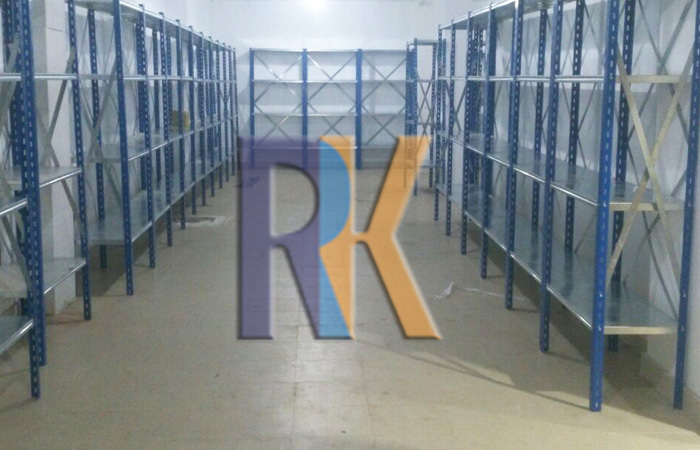 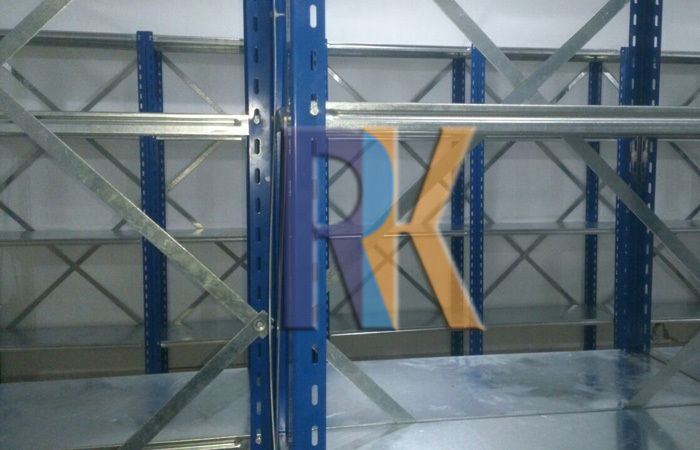 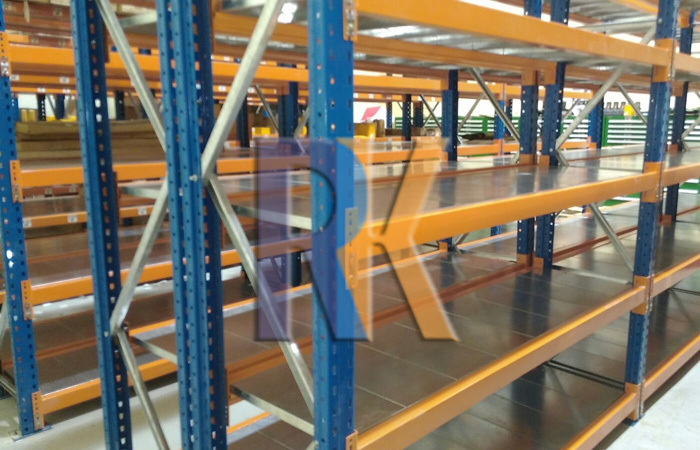 Medium duty shelving system in an effective short span system carrying load up to 300 Kg/shelf. 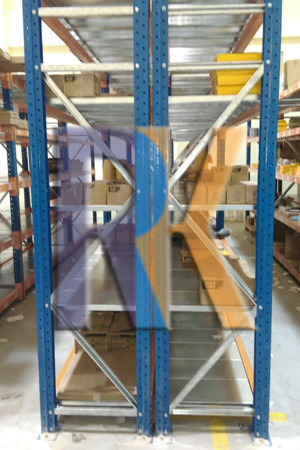 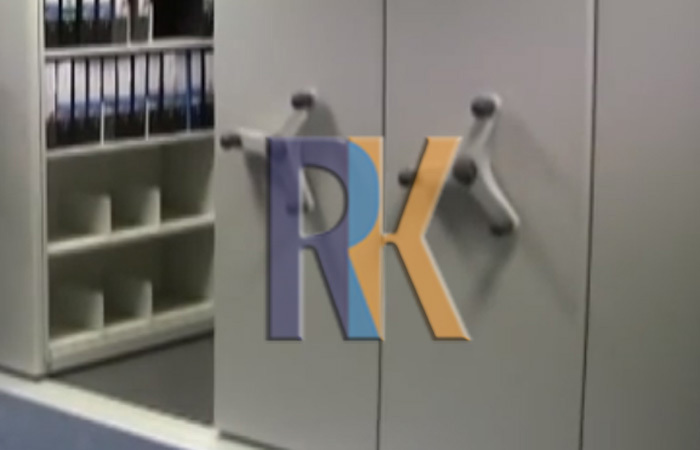 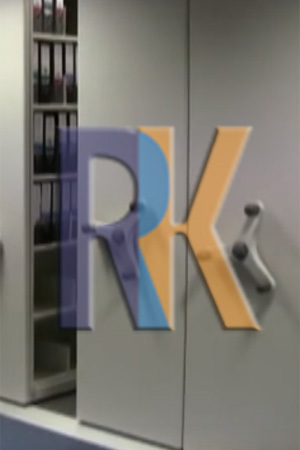 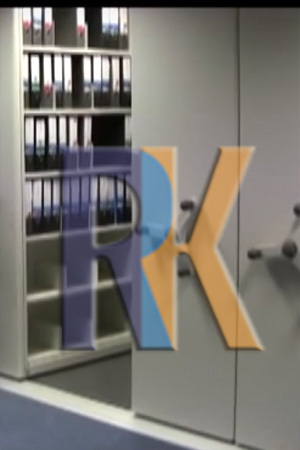 This system is one of the most complete and adjustable shelving packages available. 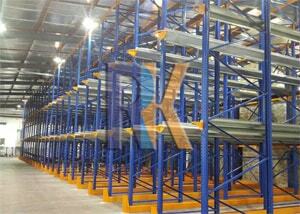 It’s in-built flexibility system to adapt to changes in your needs as your business grows. 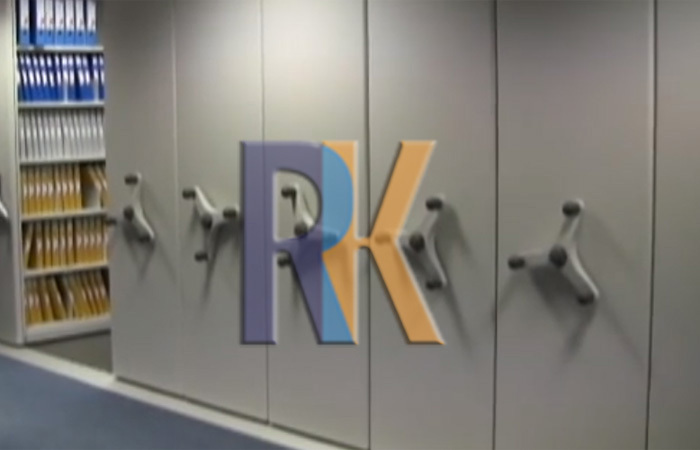 A complete range of accessories is available to met different storage requirements. 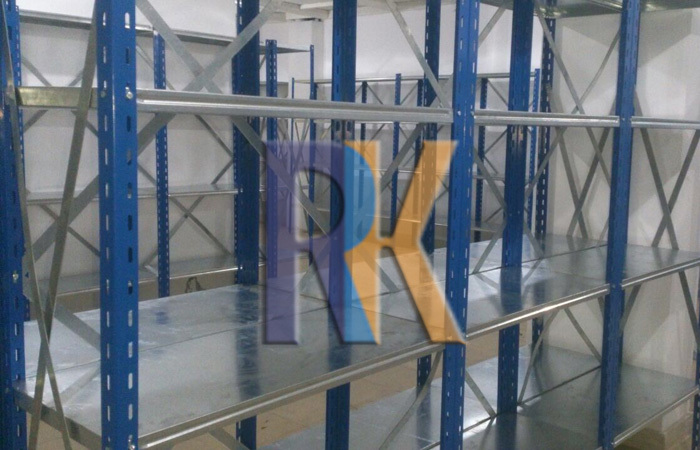 Heavy duty shelving system is fast and easy to assemble and uses a modular design that provides the maximum storage capacity, no matter what space is available. 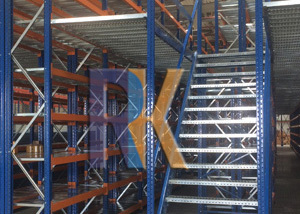 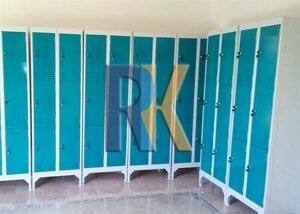 This system allows for the easy adjustment of storage heights and configurations as your requirements change. 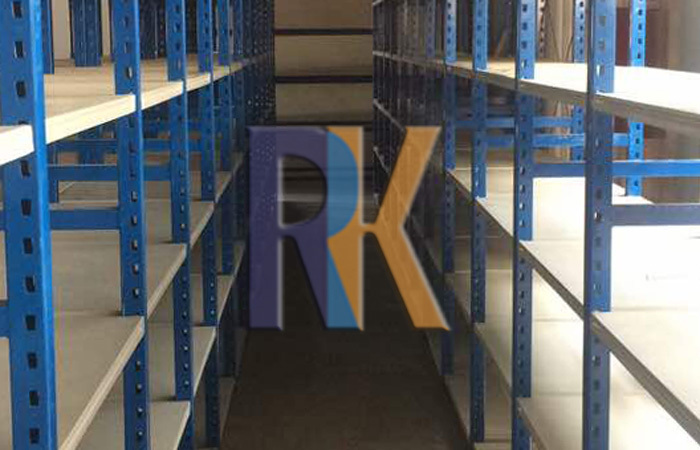 The system is designed for medium to large archive storage. 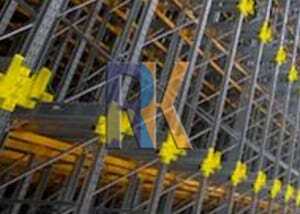 An ergonomically-designed hand wheel provides comfortable and effective operation of the system. 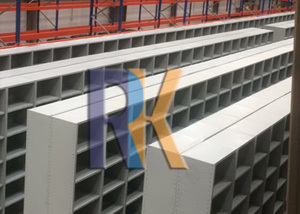 Steel Base manufactured from cold-formed steel in a “C” Section profile. 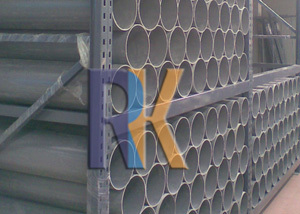 Hand wheel manufactured from casted metal painted black. 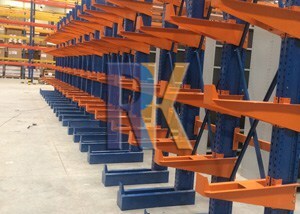 Steel wheel manufactured from zinc plated steel.